Our services are intended in respond to the complex issues that confront today’s youth. They are developed in collaboration with all community stakeholders of youth development (Parents, school, teachers, etc …). We promote a systemic approach to help our participants. Academic support is offered to young people with learning difficulties whose parents are less educated or not available to do homework with their children. 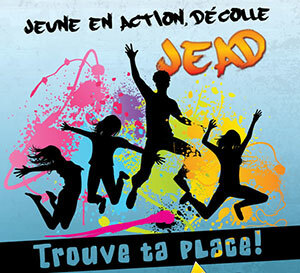 This service is offered in collaboration with some Verdun’s schools. We help through individual and in-group approach. This service is offered by volunteers of the organization under the supervision of the team of CHAPOP, at the office of the organization. We offer this service in french or english.